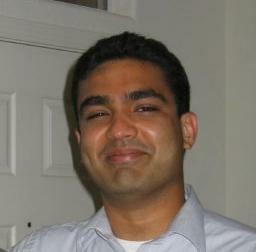 Our beloved Anuj touched the lives of many, near and far. His loving memory continues to endure in the hearts of all of us who were so very fortunate to know and love him. For those that did not have this honour, this plaque will allow them the opportunity to know what a loving, generous, and inspiring individual our dearest Anuj was.